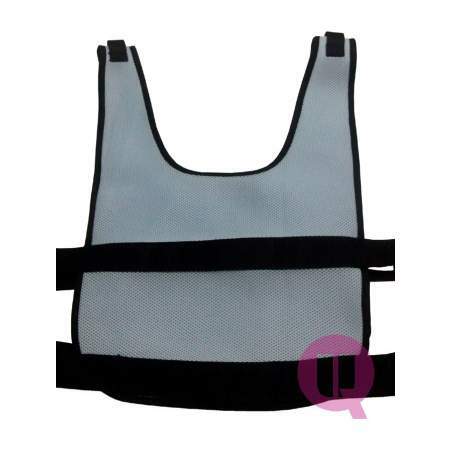 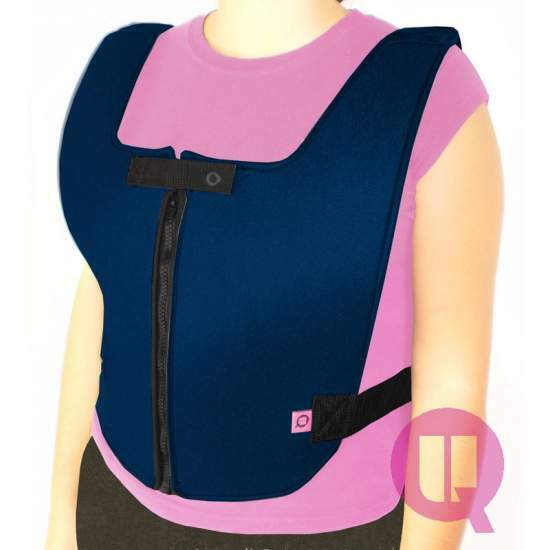 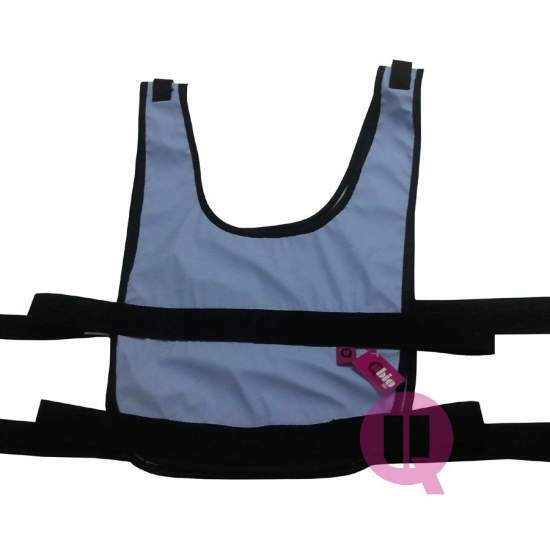 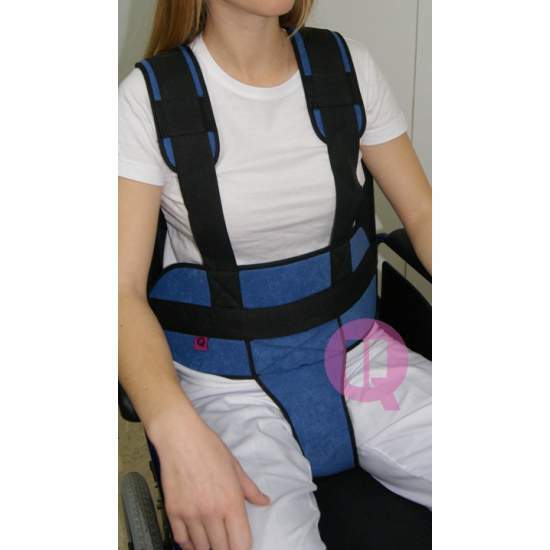 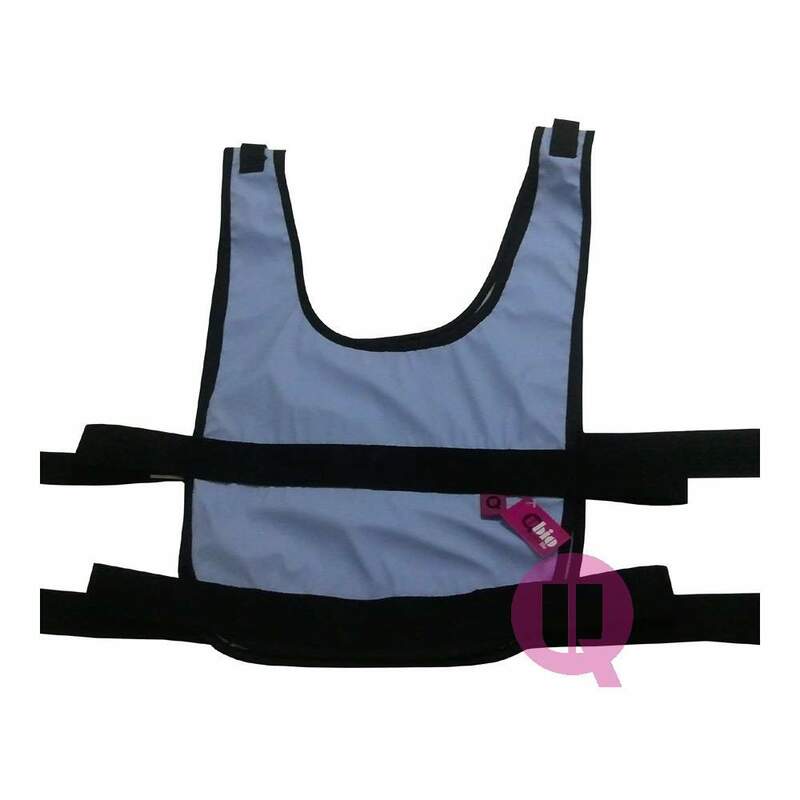 Breathable Abdominal chasuble is designed to provide solutions to problems of instability arising from functional impairments by physical or psychological causes. 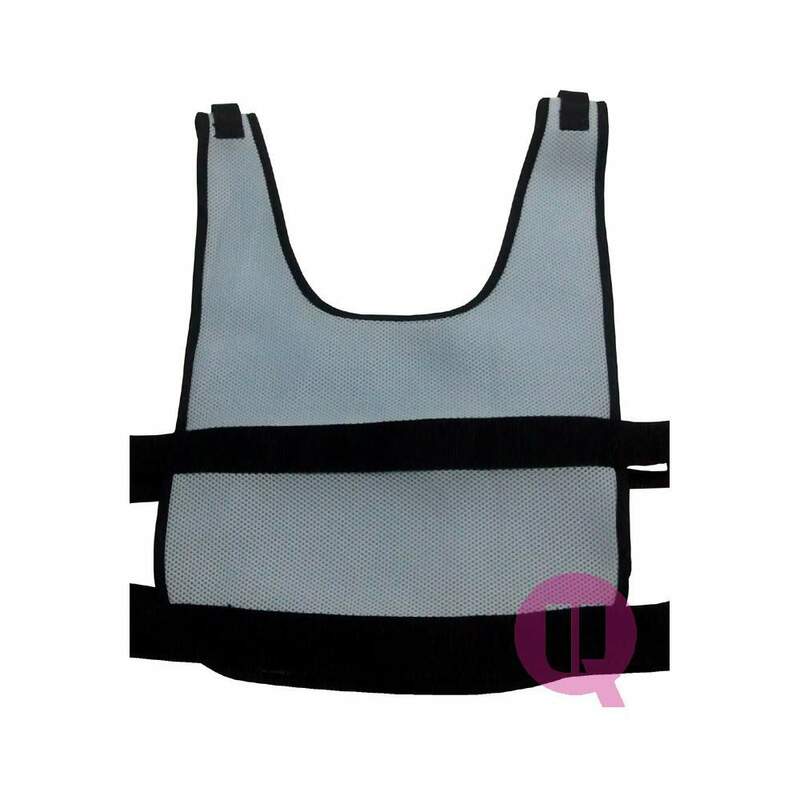 It is breathable. 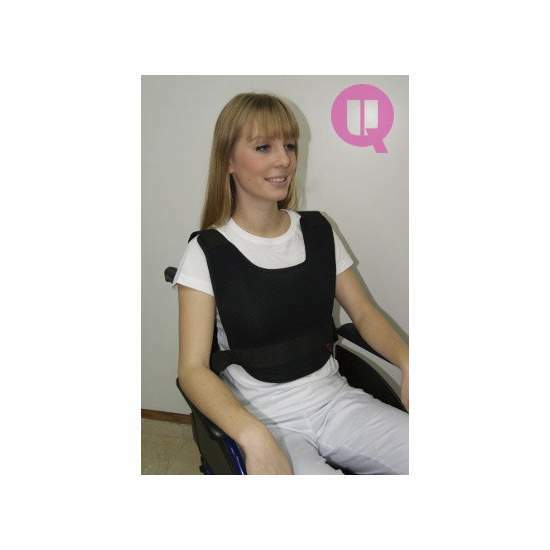 Ideal for the warmer months. 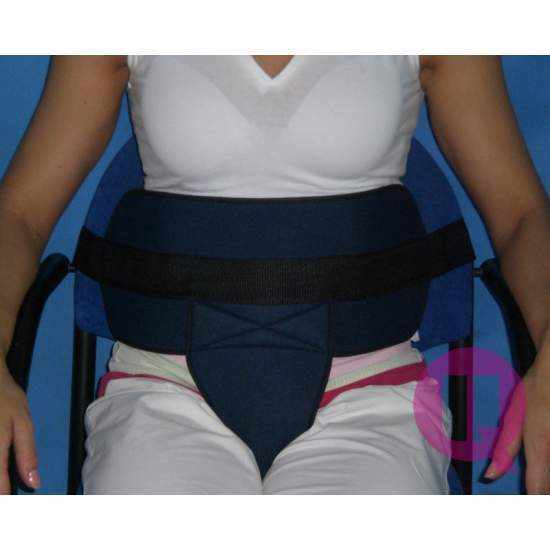 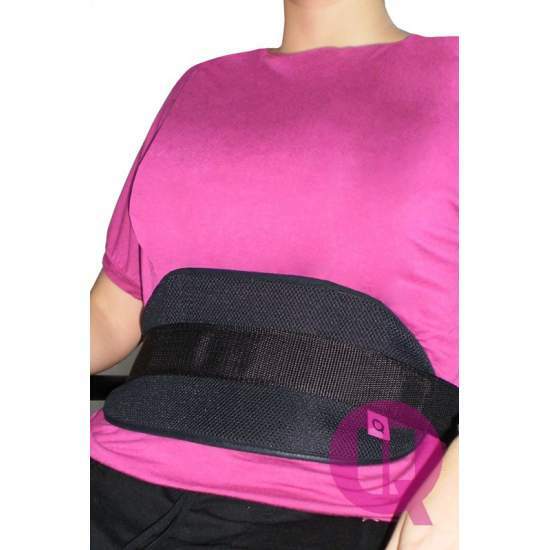 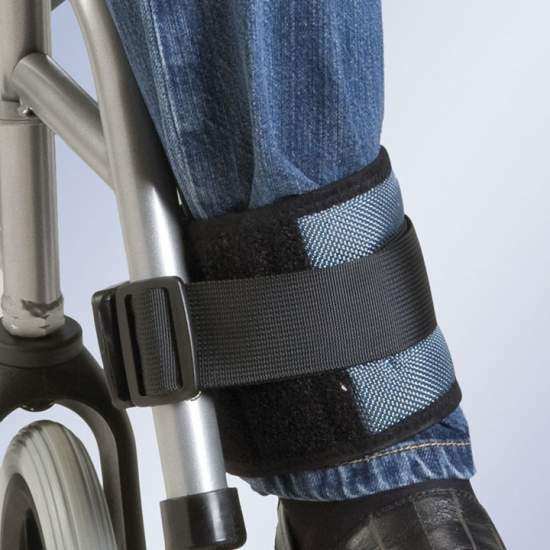 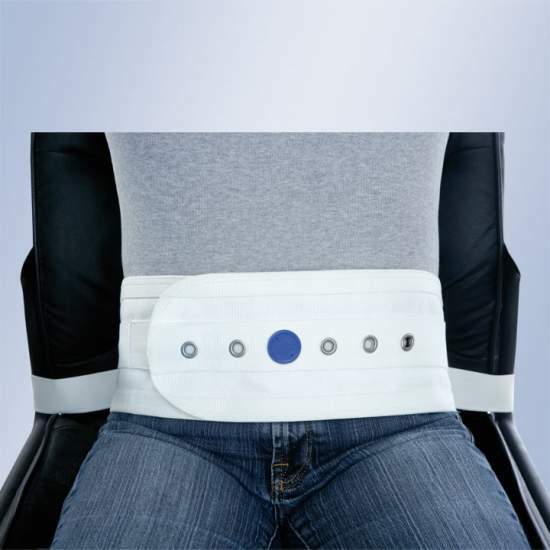 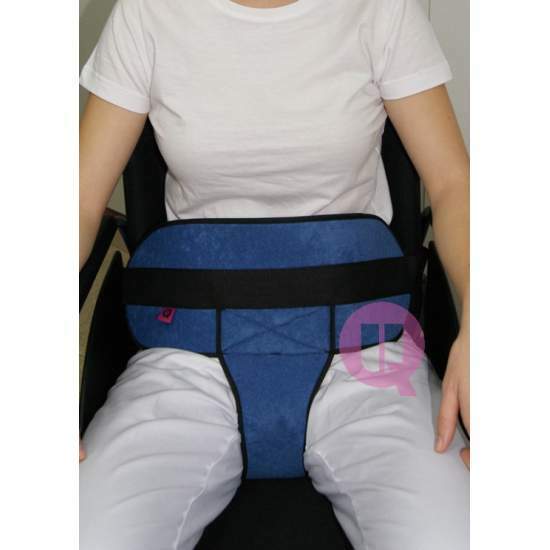 Made of breathable fabric for comfort, subject to the patient's waist.